Please submit your application to be considered for available employment opportunities. 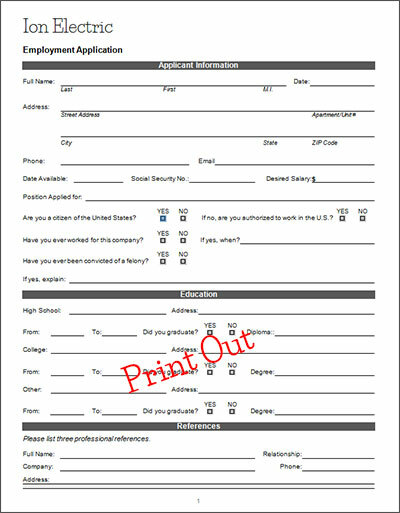 Click here to print and fill out your application. Turn in your application.